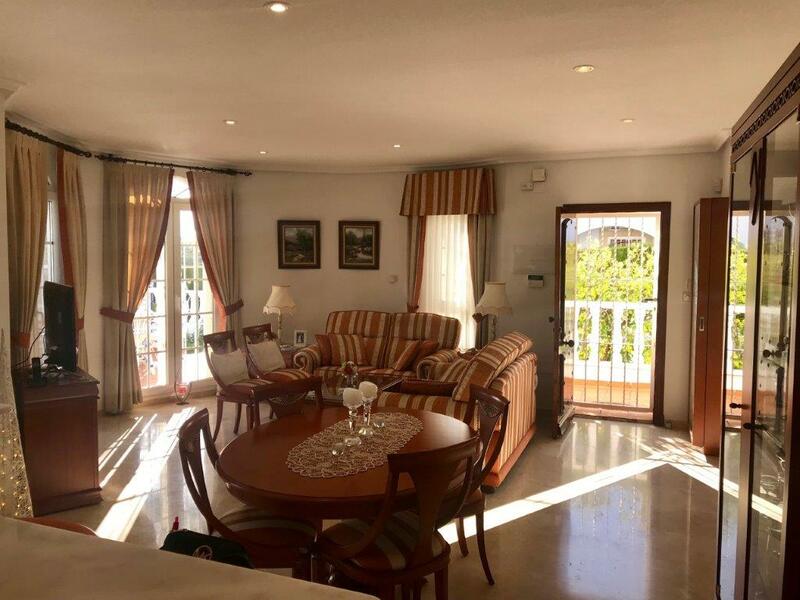 A beautiful, immaculate villa with views, it has 3 terraces, heated private pool, immaculate gardens, motorized automatic gates with video intercom system,it also benefits from underfloor heating and air conditioning in all rooms, this also has a very large kitchen with a pantry and laundry area with washer and dryer with direct access to one of the terraces. 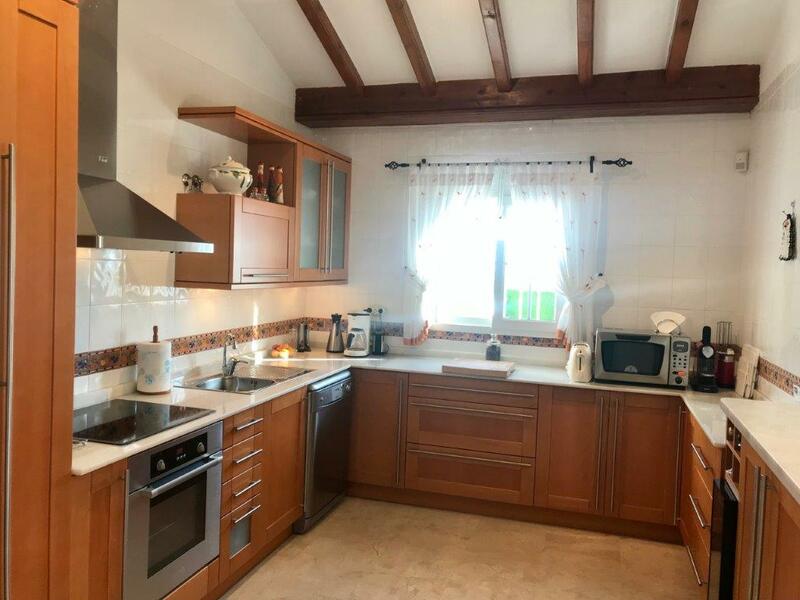 The property has very large windows which makes it very light and airy, comes fully furnished except for the garden furniture. 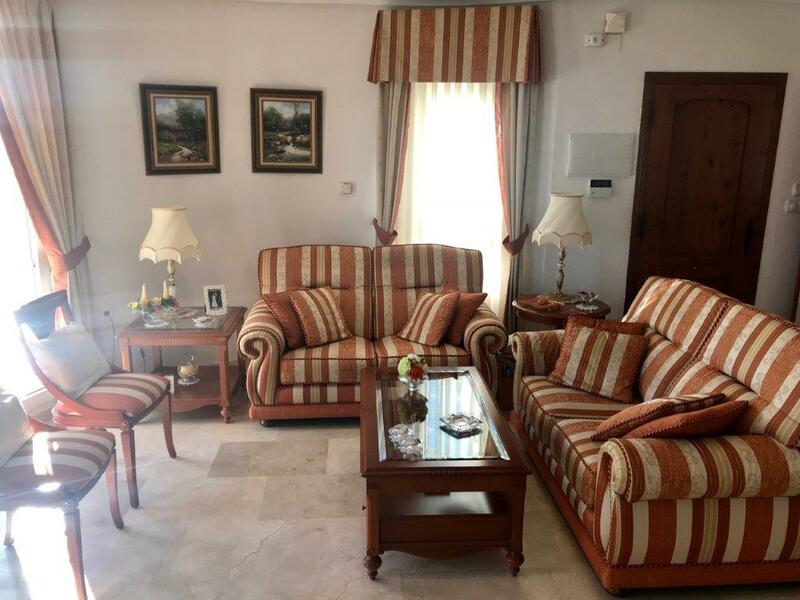 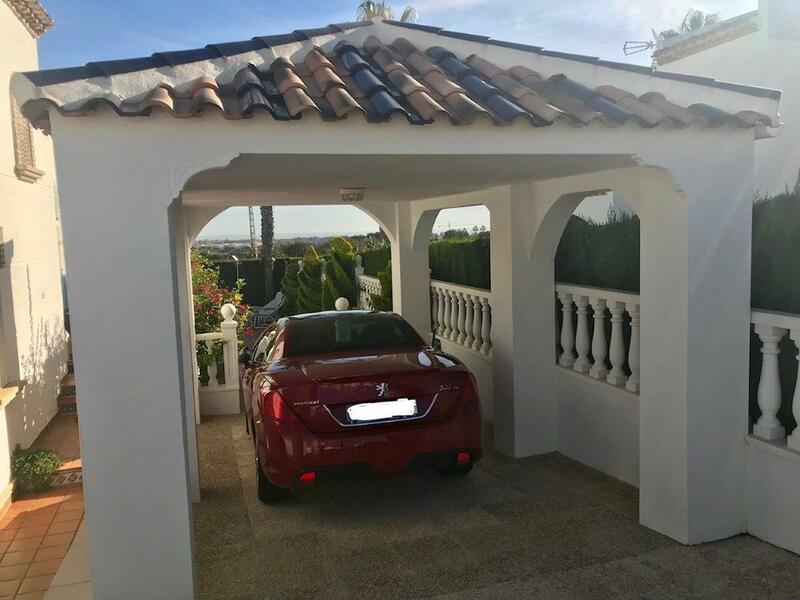 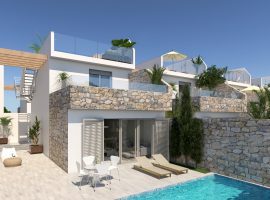 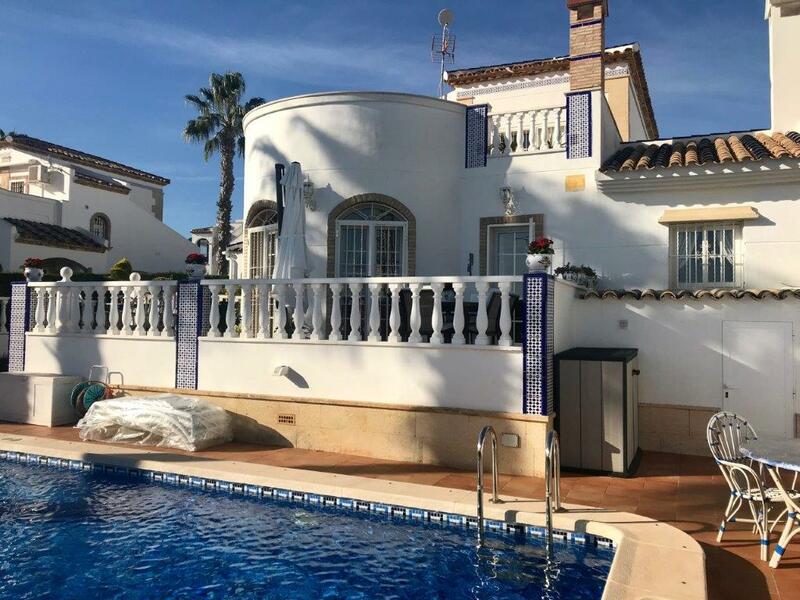 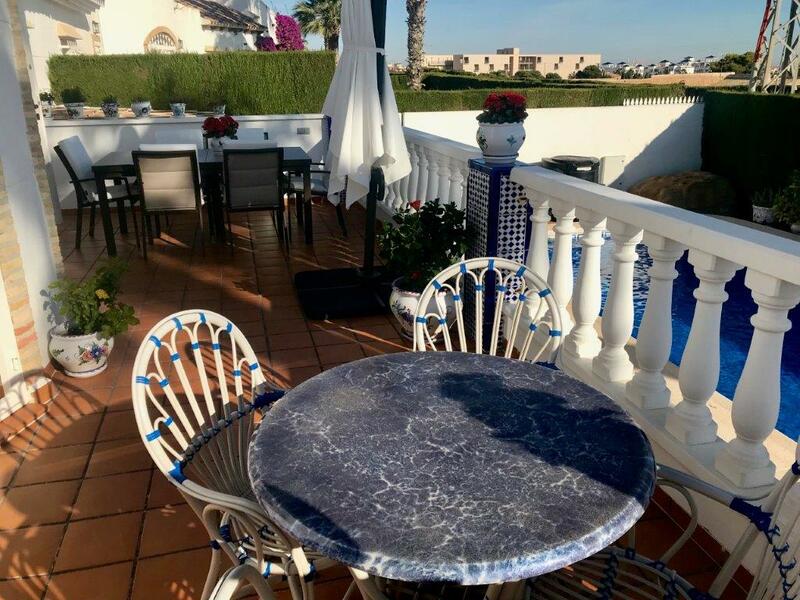 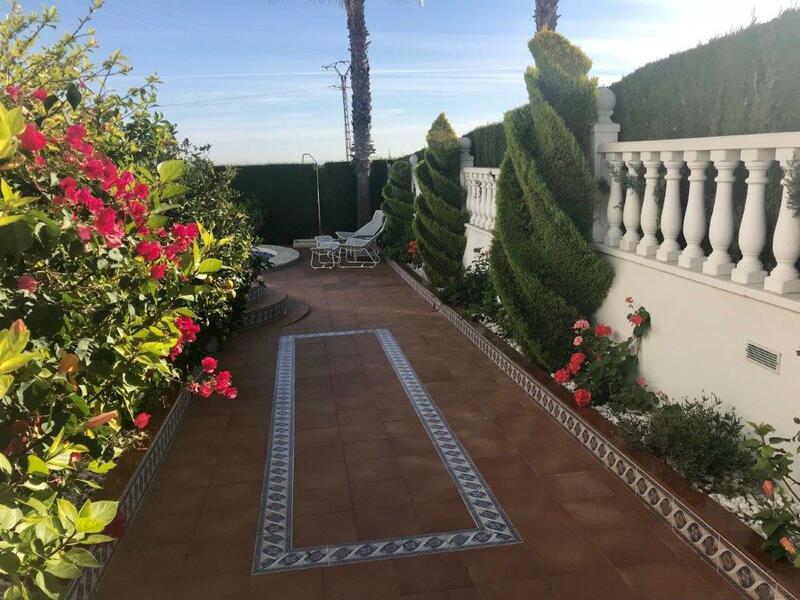 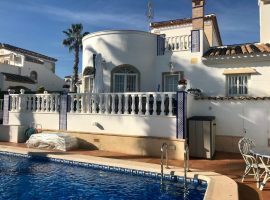 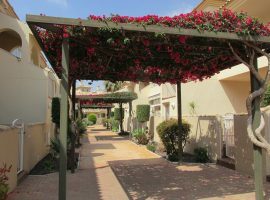 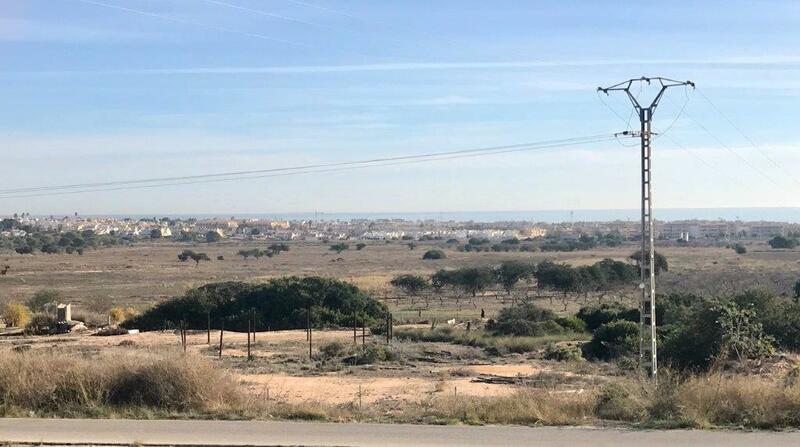 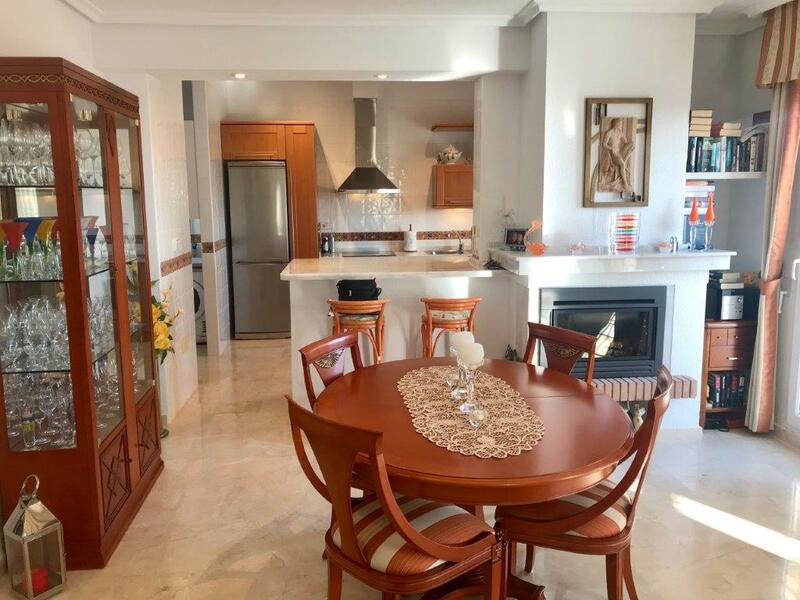 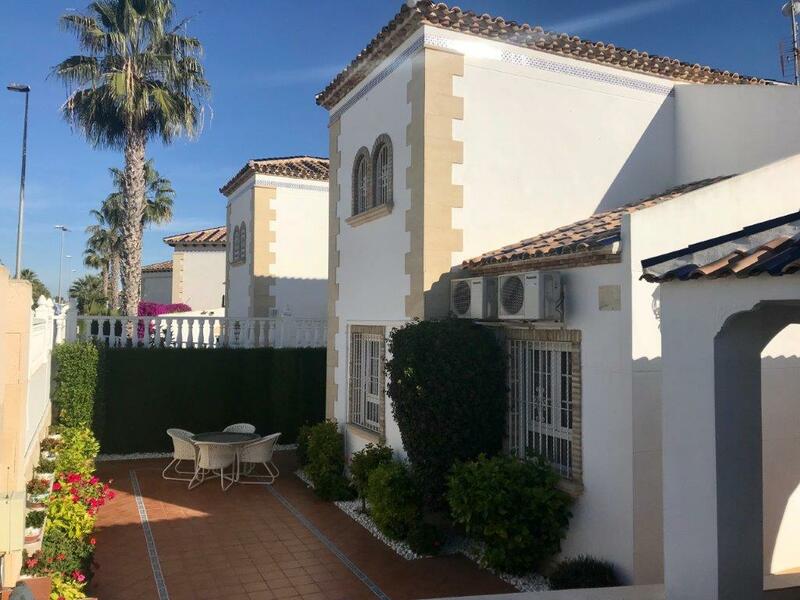 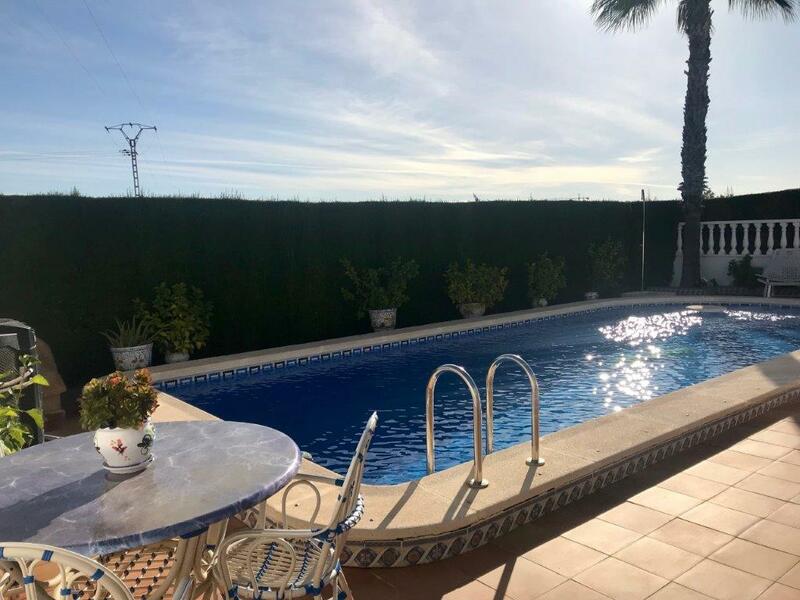 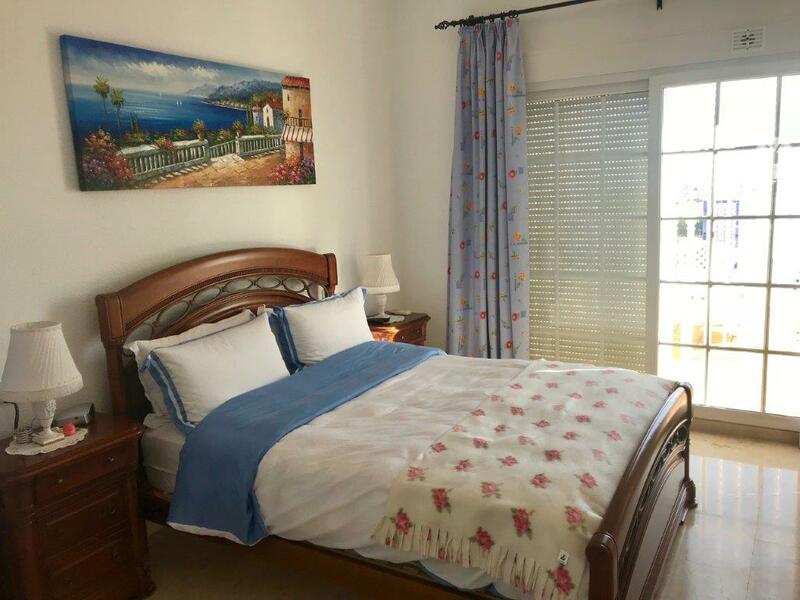 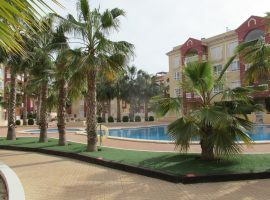 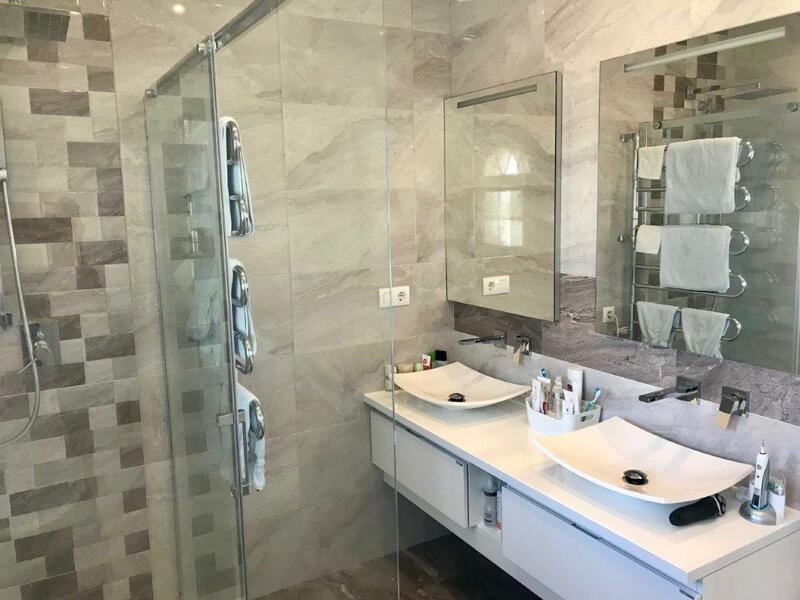 The villa is well situated close to all leisure areas, golf course, with all services such as international schools, post office, shopping malls,restaurants, bars,shops,supermarkets,banks. 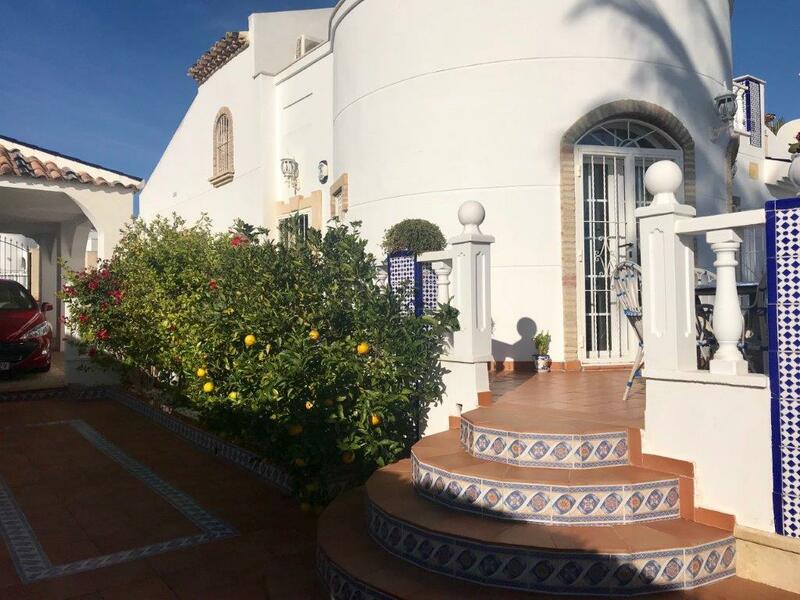 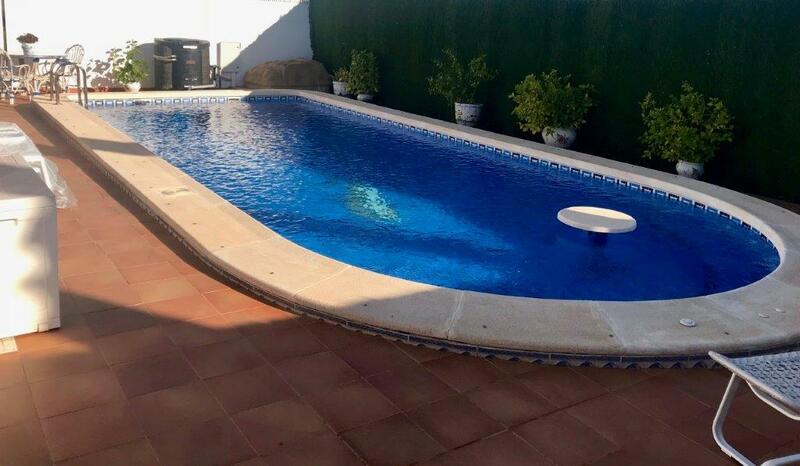 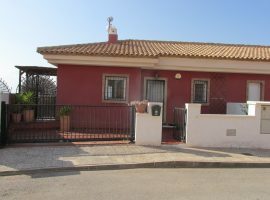 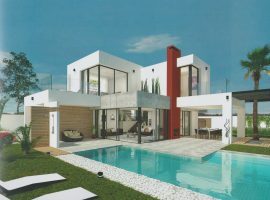 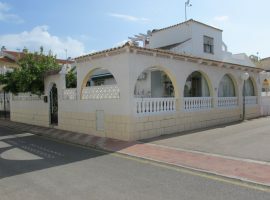 The property sits on a very generous plot of 400m2.